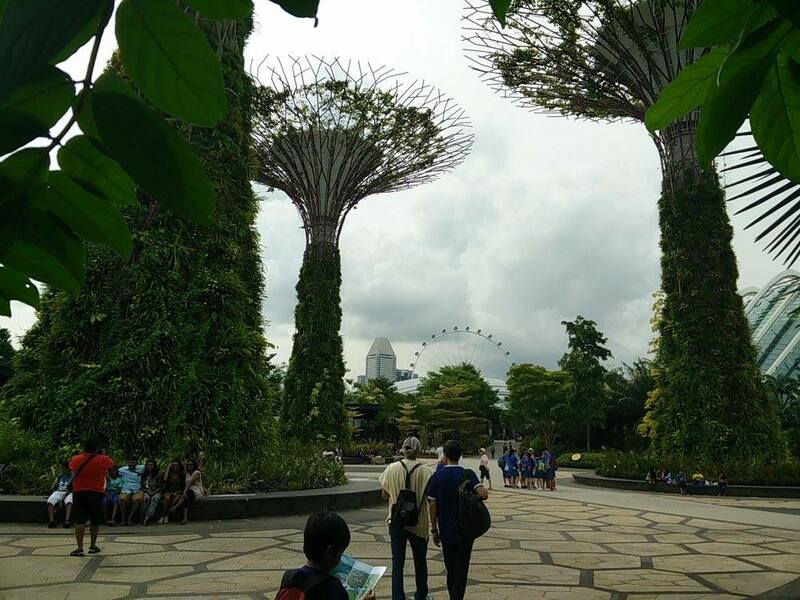 Singapore is incredibly safe to travel and offers activites in abundance, free sights and mix of cultures. Try the metros, explore! Walk a lot when you're there. You won't see many cars around and there are no traffic issues either. Feel free to walk anywhere at anytime. 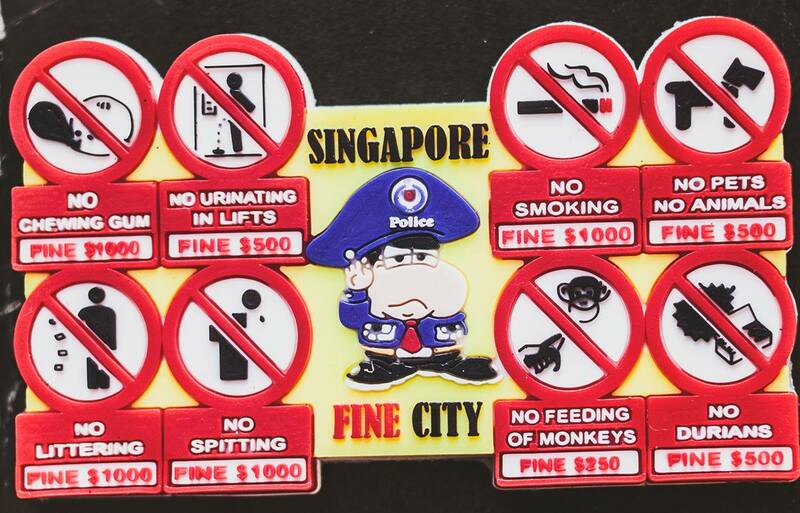 They follow lot of rules and regulations, so one might want to read up before making a trip to avoid fines for some local laws that can cost you anywhere between SG$ 300–SG$ 1,000. 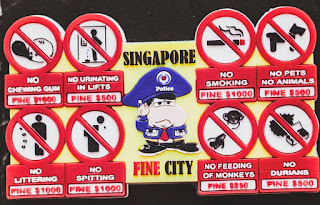 But this should not discourage you from travelling to Singapore. You would fall in love with it. They do not have any manufacturing of their own. Thus everything is expensive. 500 ml water bottle will cost you SG$ 3 (150 INR approx). Tap water is as safe as bottled water there, so carry your bottles. 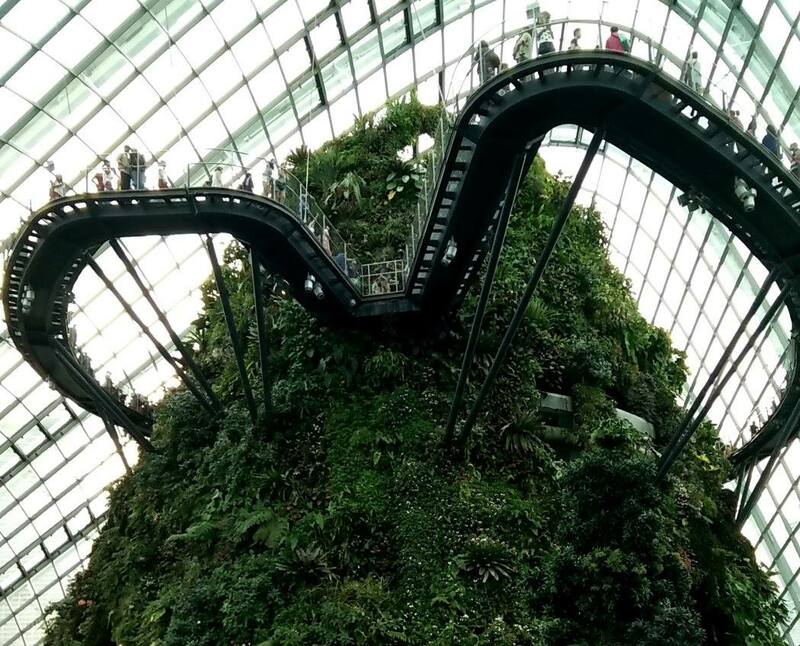 Enter a world of perpetual spring, where unique plants bloom in the largest glass greenhouse in the world, Flower Dome — in Singapore. Towers measuring between 25 and 50 metres tall, these iconic tree-like vertical gardens are designed with large canopies that provide shade in the day and come alive at night. 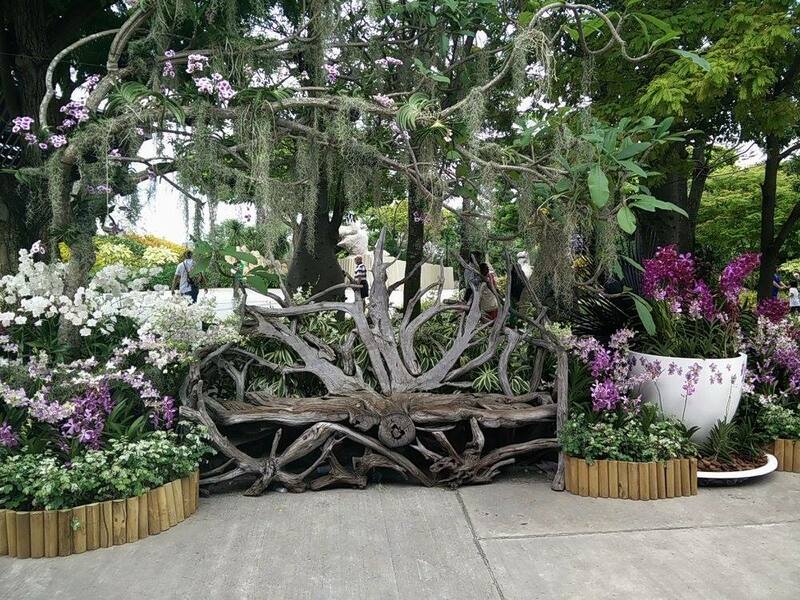 Gardens by the Bay is home to more than 40 sculptures from around the world — in Singapore. 101 hectares garden. Set in the heart of the city, this green space comprises three waterfront gardens — in Singapore. Love the cabs in Singapore. They are cuter and cheaper than OLA and Uber. Download the app GRAB and call for a cab. 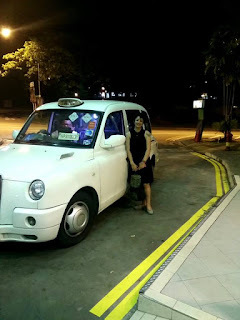 Avoid Black cabs until you are looking for a luxurious trip. Clarke Quay is the hep space of Singapore. It has a buzzing nightlife scene almost everyday. 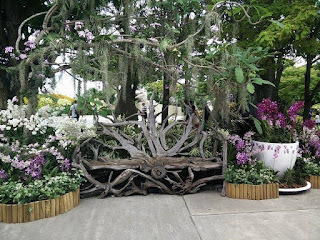 It is a historical riverside quay in Singapore, located within the Singapore River Planning Area. 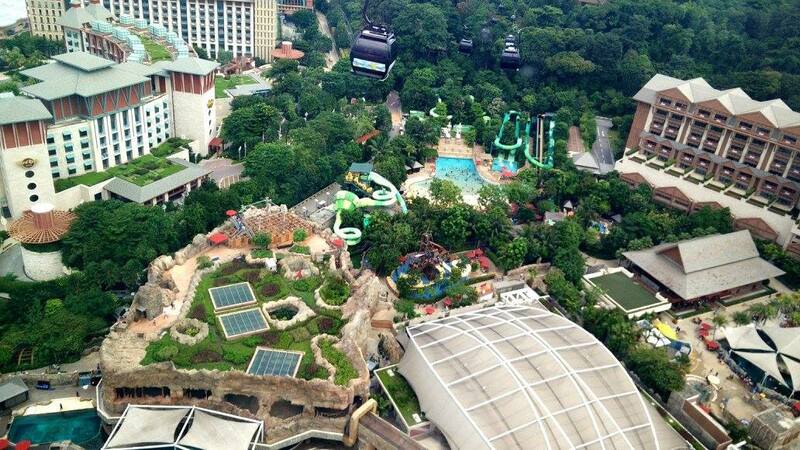 Its famous for some of the best parties in Singapore. The food options are amazing and from across the globe. 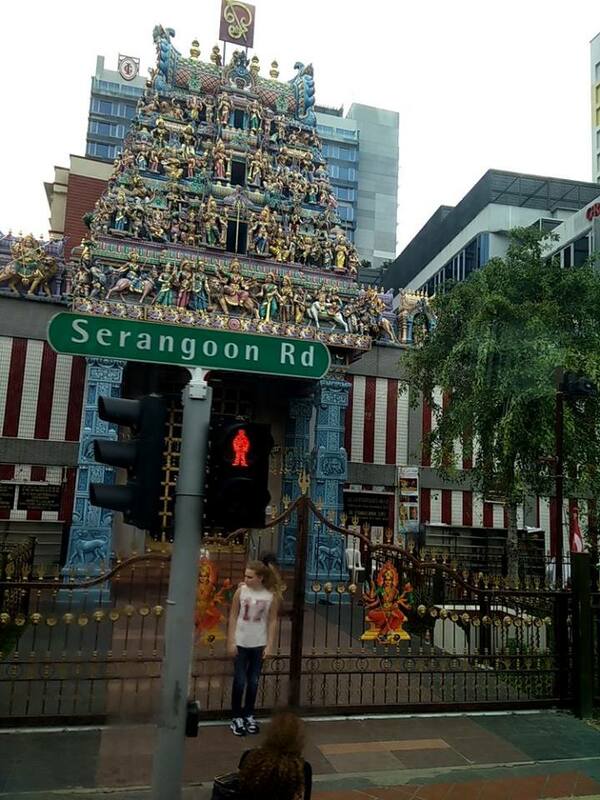 A visit to Clark Quay will be your first hand experience of how this truly cosmopolitan country is a melting pot that has amalgamated diverse cultures and cuisine while retaining its own character. Don't miss going there. Your visit to Singapore will be incomplete without a stroll across happening area. 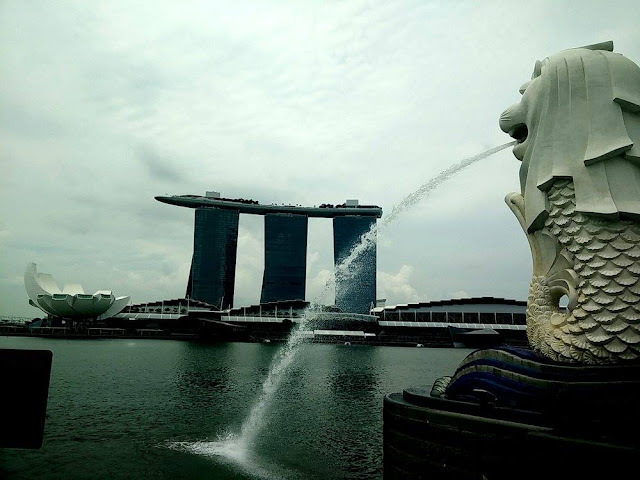 Singapore is approximately a five and a half hours flight duration from New Delhi. There are ample flight options both to and from. The Cheyenne moves you beyond simply grilling and into the world of slow smoking and barbecuing. This Made-In-America smoker with a lifetime burnout ... Offset smoker tuning plates for sale – Cook like a pro!